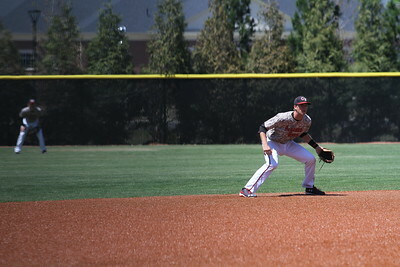 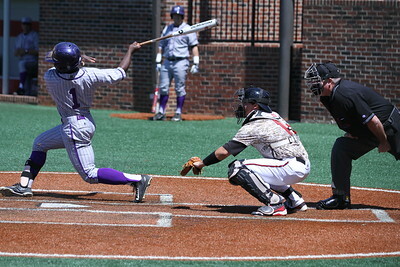 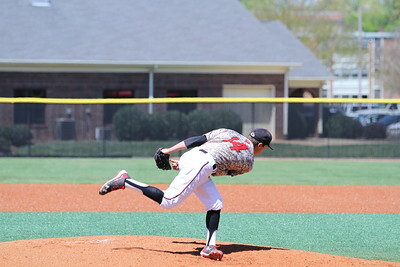 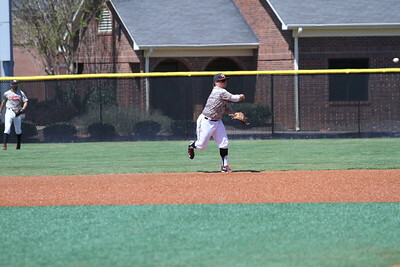 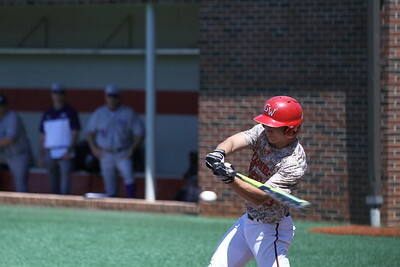 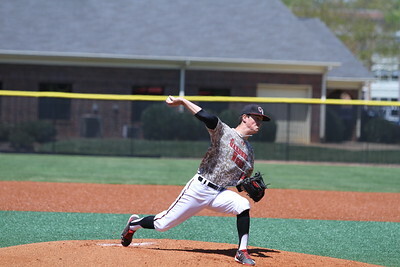 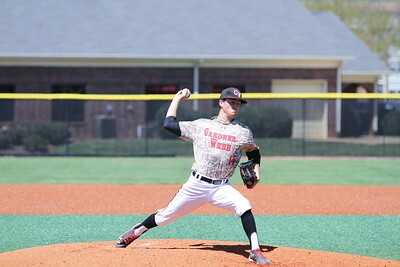 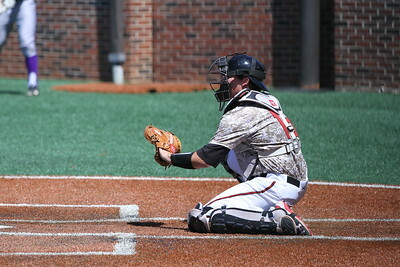 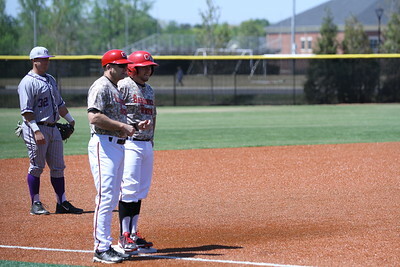 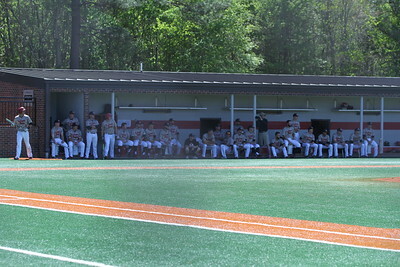 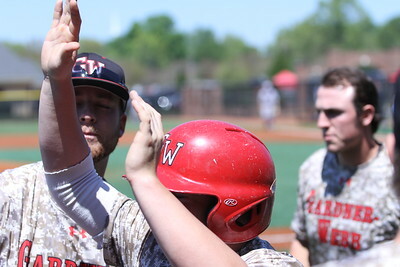 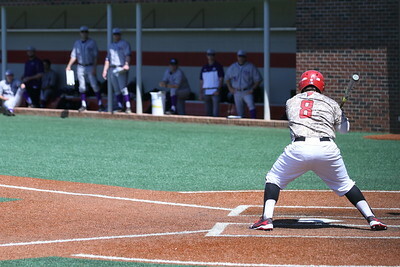 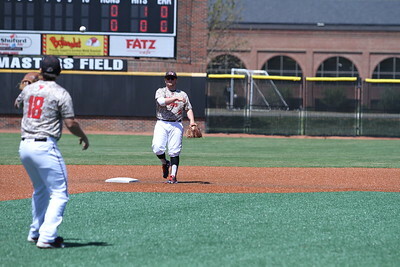 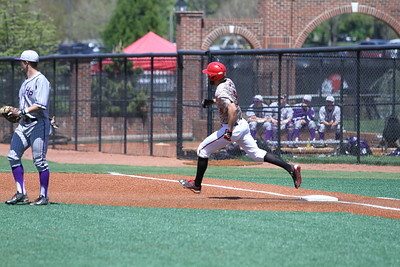 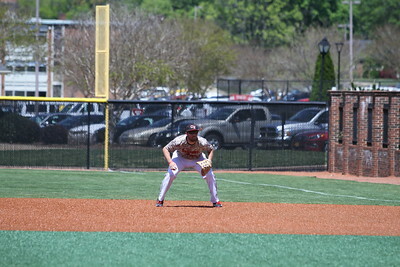 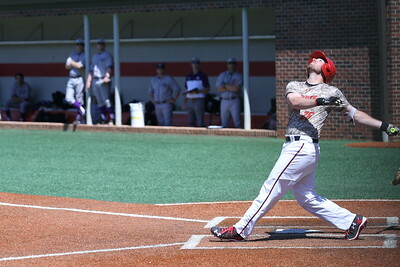 Gardner-Webb Baseball took on High Point in the last of a three game series. 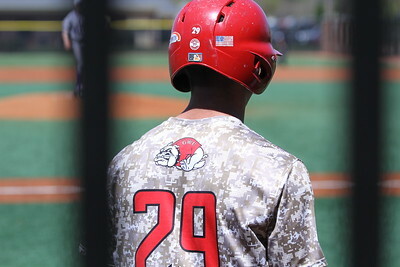 #29 Tyler Best warms up for his turn to bat. 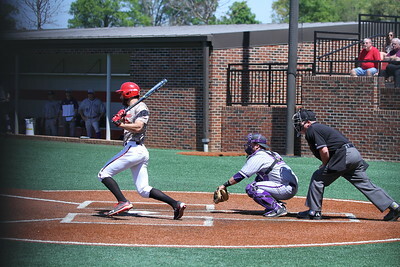 Gardner-Webb Baseball took on High Point in the last of a three game series. 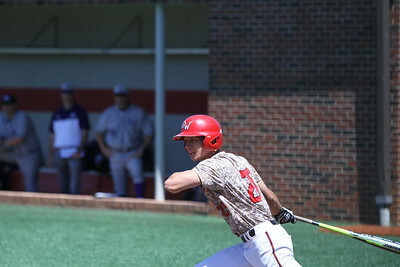 #8 Collin Thacker steps up to bat. 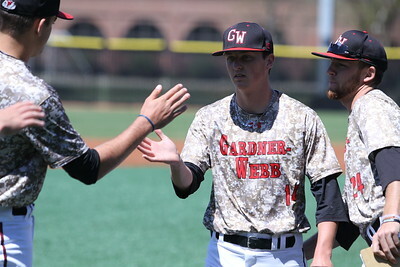 Gardner-Webb Baseball took on High Point in the last of a three game series. 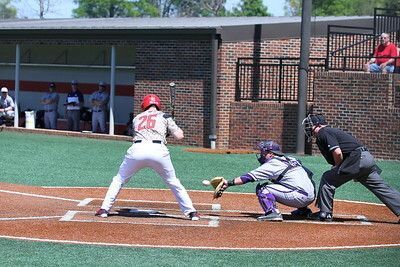 #26 Patrick Graham steps up to bat. 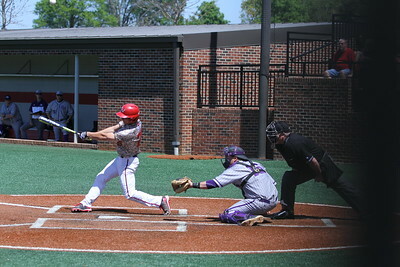 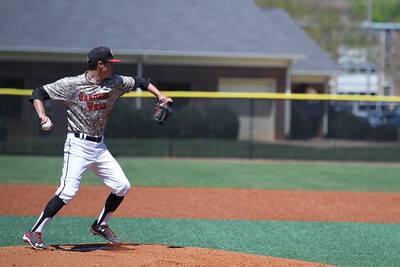 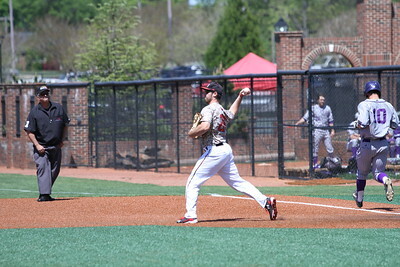 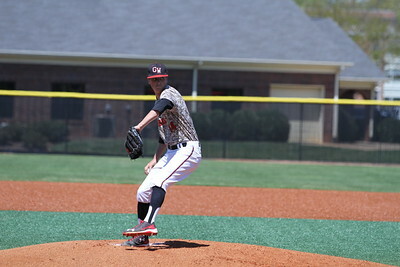 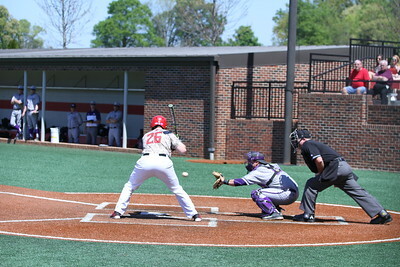 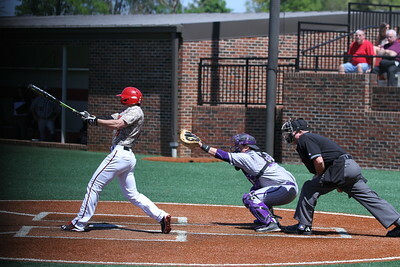 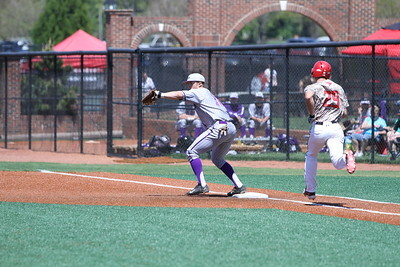 Gardner-Webb Baseball took on High Point in the last of a three game series. 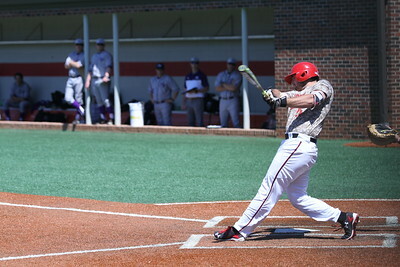 #26 Patrick Graham takes his turn at bat. 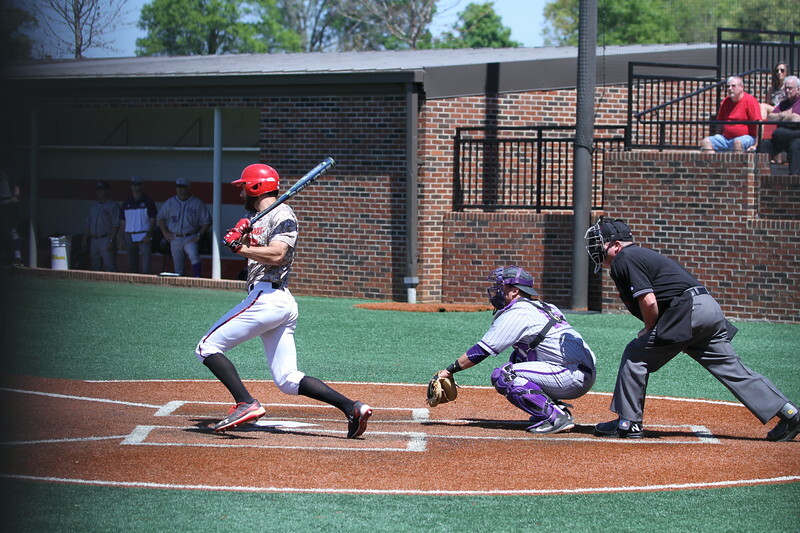 Gardner-Webb Baseball took on High Point in the last of a three game series.